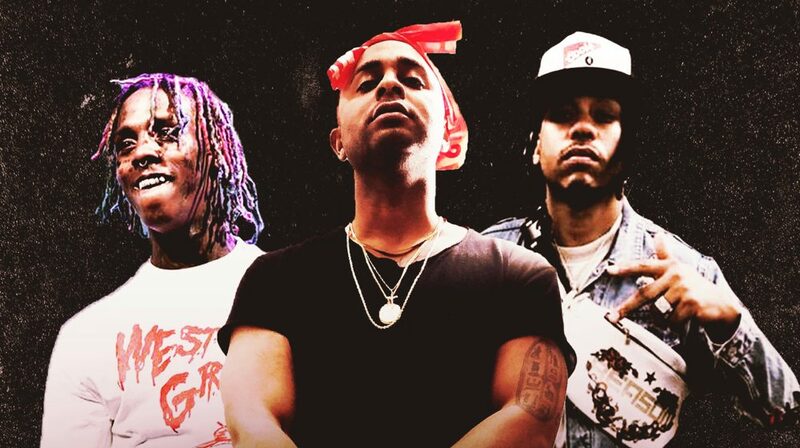 Stream “I Know” from Fluent, Famous Dex, and Jirachii Banz. It’s been a minute since we’ve seen Fluent coming through with new content, but this month he’s coming full force. 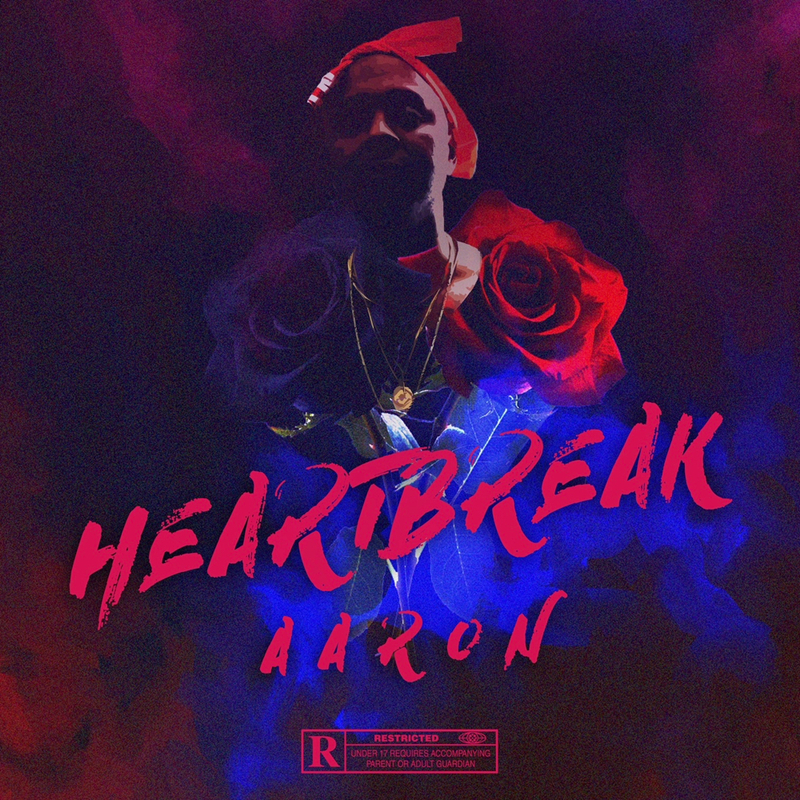 Freshly dropping off a new EP titled Heartbreak Aaron, Fluent taps Famous Dex and Jirachii Banz for arguably the hottest hit on the tape. The trio are a sure fit in terms of sound, and the deep trap vibe is held to high standards as each artist supplies hard verses. The production is nothing to undermine the vocals, with mainstream-ready 808s perfected by Drwkasso & Ira Parker. Fluent is on the rise as one of the hottest to come from L.A., and we can expect a takeover in the coming future. In the meantime, stream his newest EP below, and take a listen to the lead single from the project above.